Gemstone Pendants--Whether you’re looking to make a bold statement with a bright color and an eye-catching design, or perhaps you want to complement an outfit with a subtle yet attractive understatement, our gemstone pendants can be your perfect accessory. These pendants are truly spectacular. 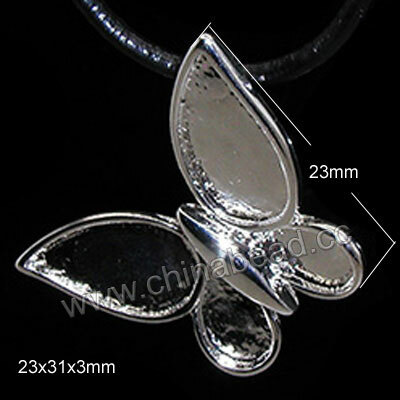 We have many gemstone pendants to choose from and more others will display in this category soon. Combine our fantastic gemstone pendants with other beads to make your own unique pieces. NOTE: Our Min. order is for each color each size. China beads accept OEM/special orders. Contact us now!